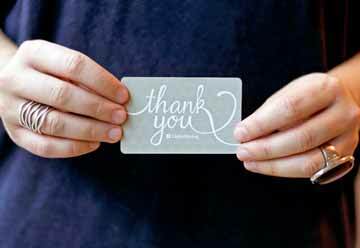 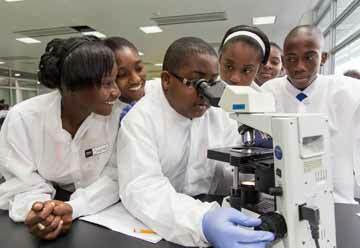 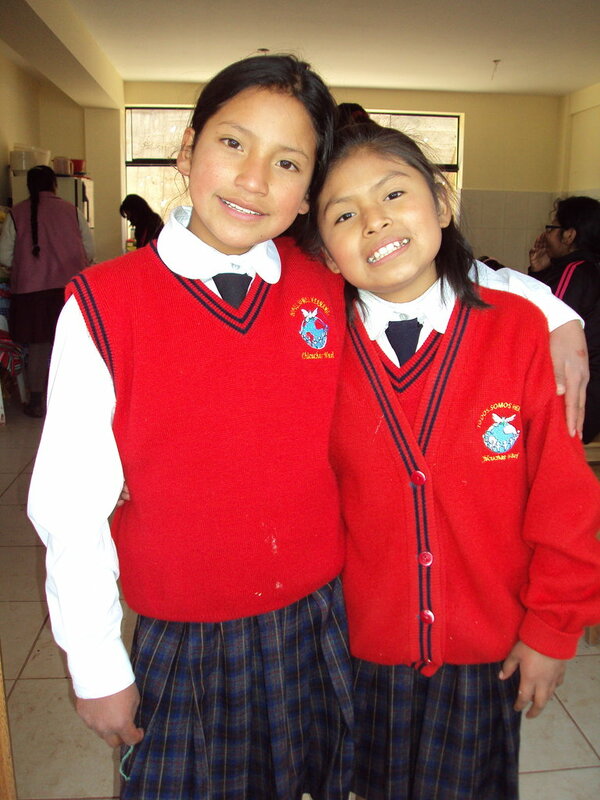 Provides 1 Girl- her CW School Uniform, raising her self-esteem and confidence as a proud member of HER school. 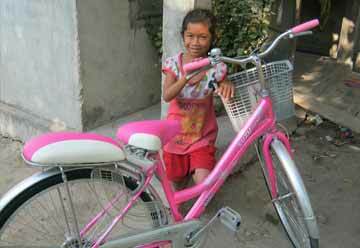 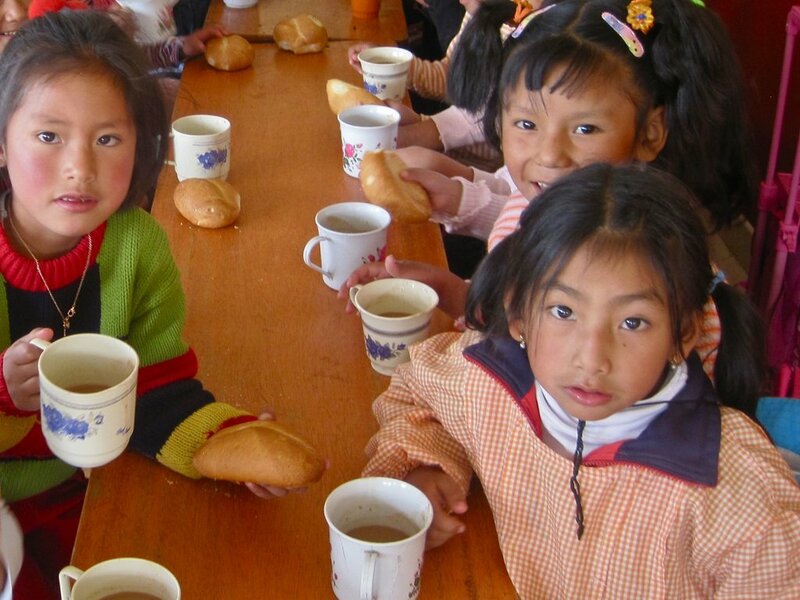 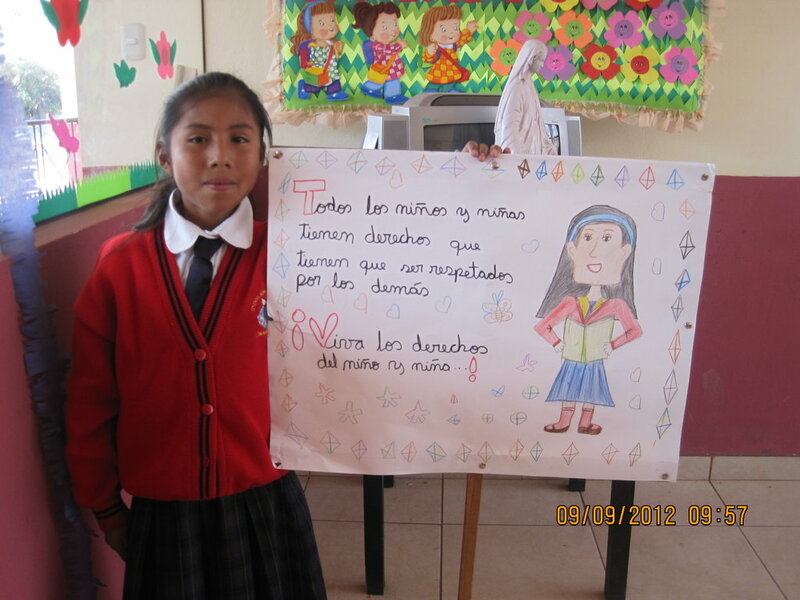 Provides 1 Girl with school books and supplies for an entire school year. 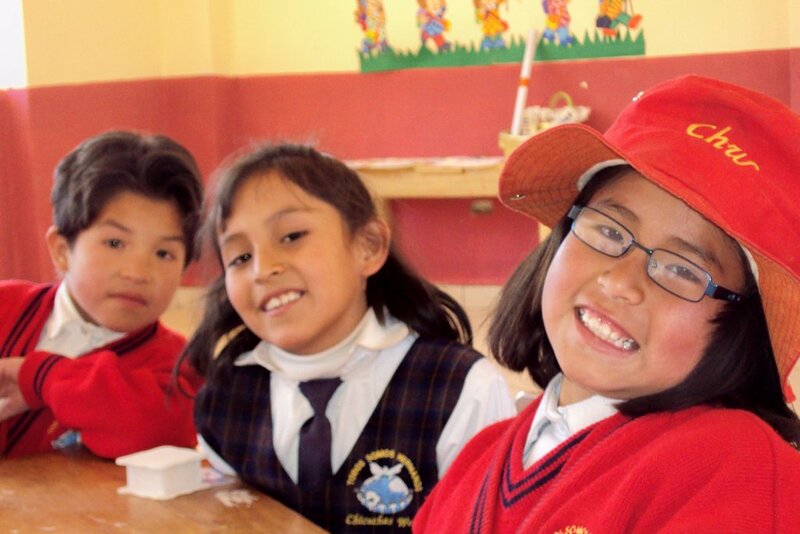 Provides one student with daily transportation to and from school for an entire year-thus ensuring 100% attendance and safety. 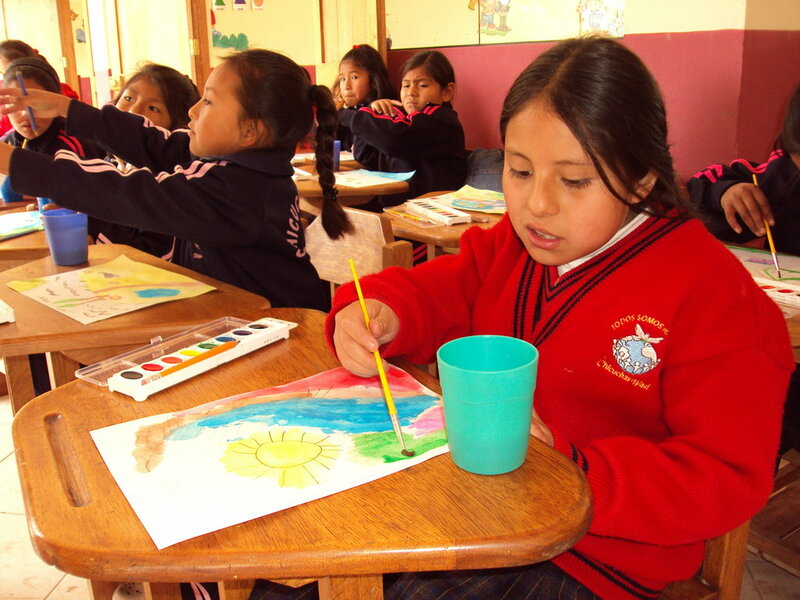 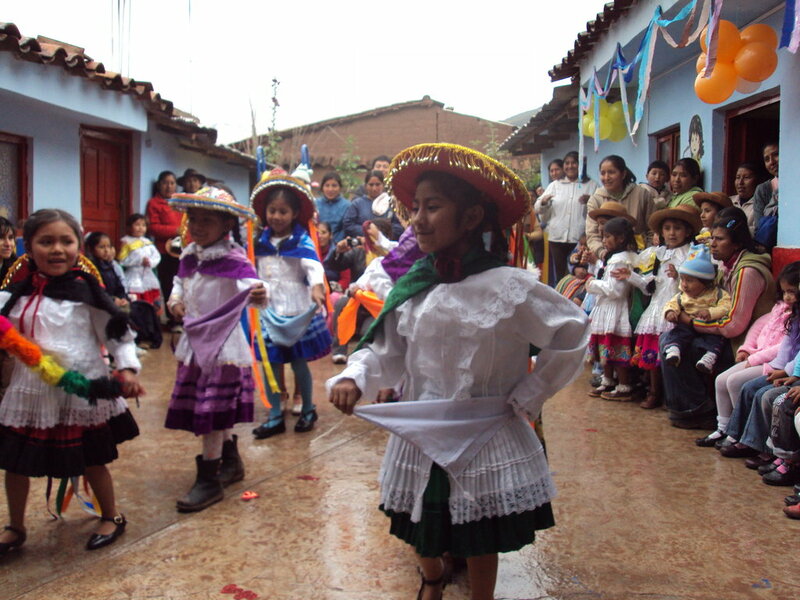 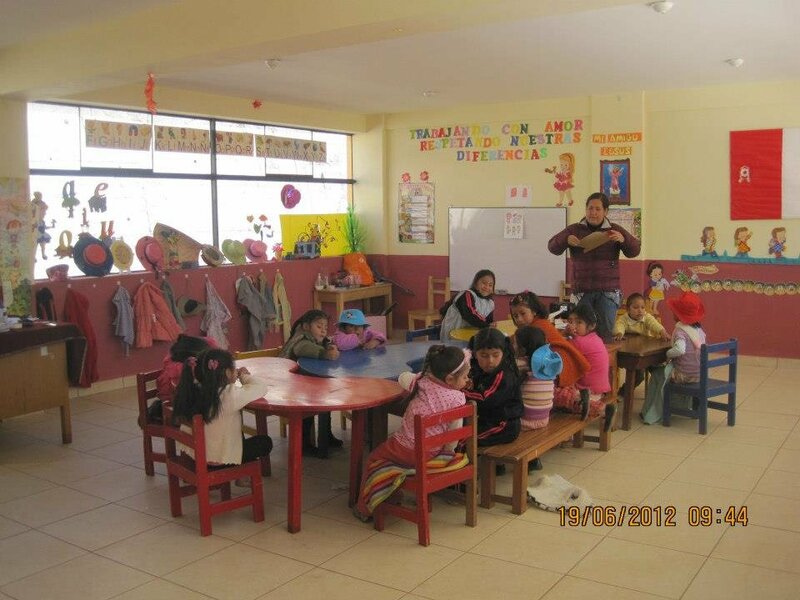 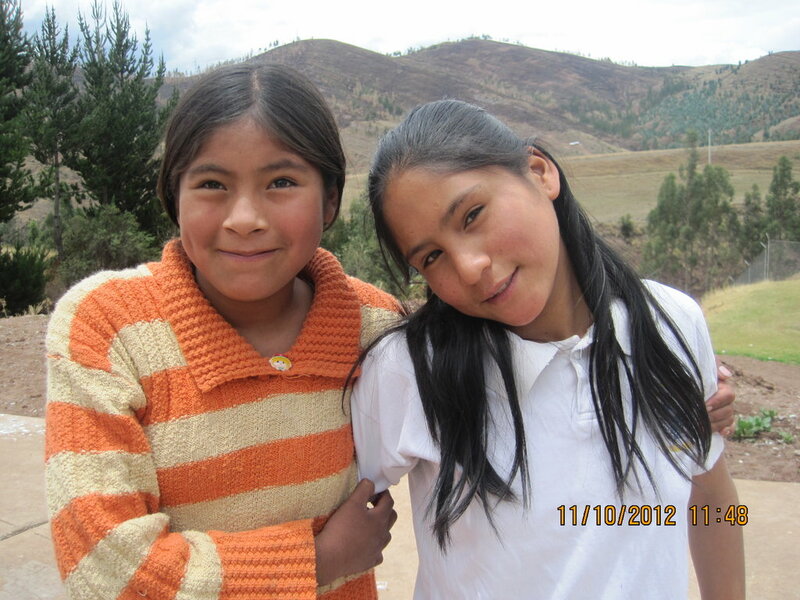 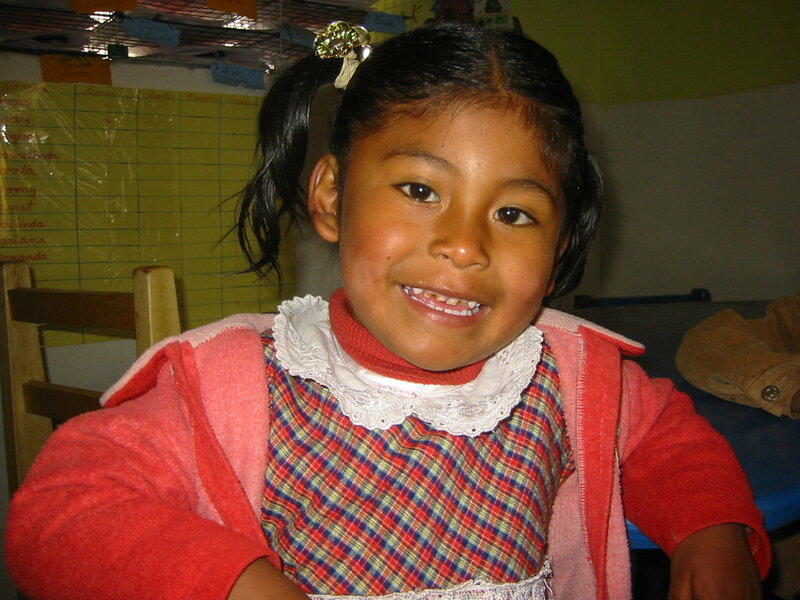 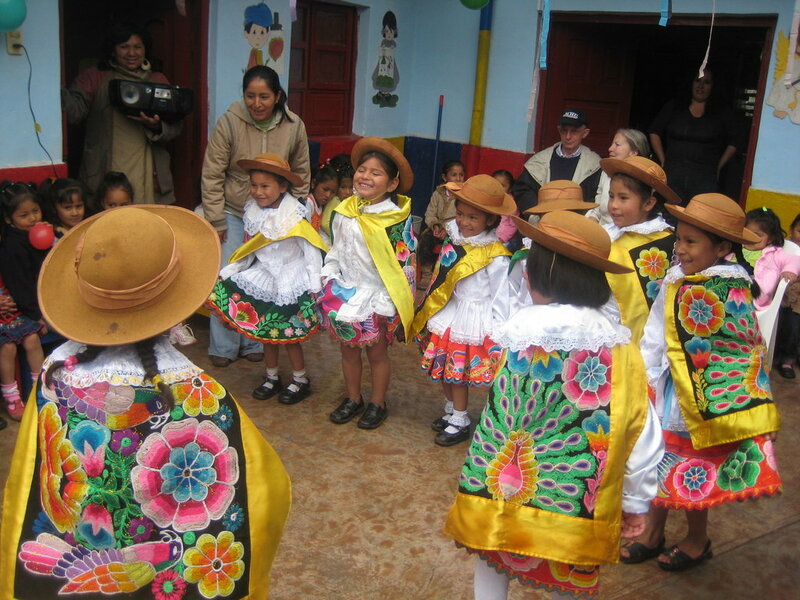 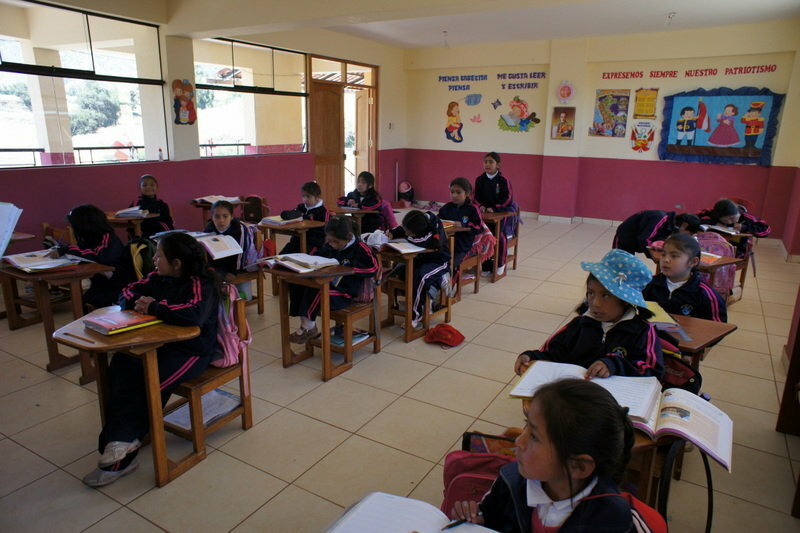 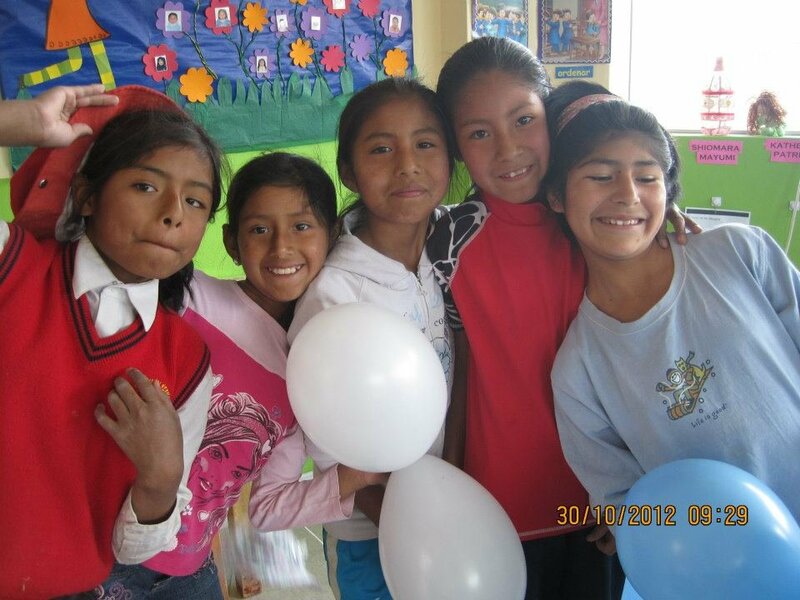 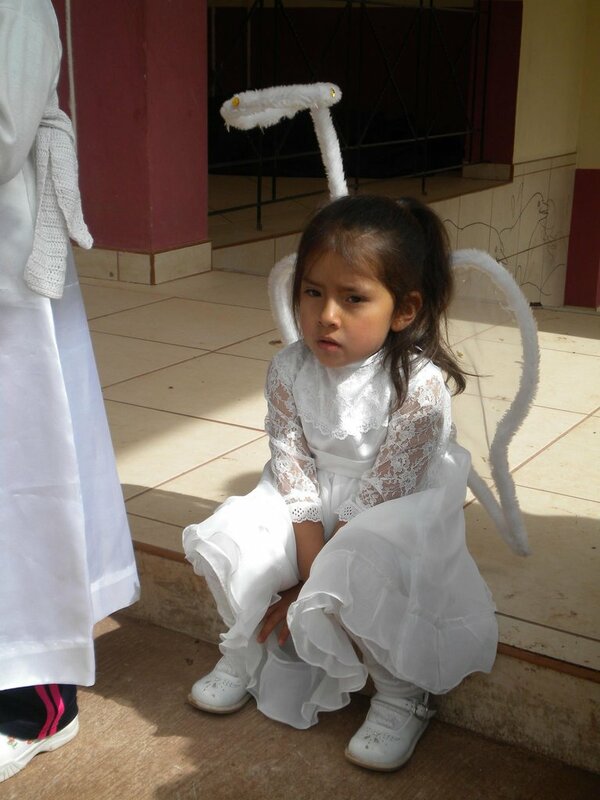 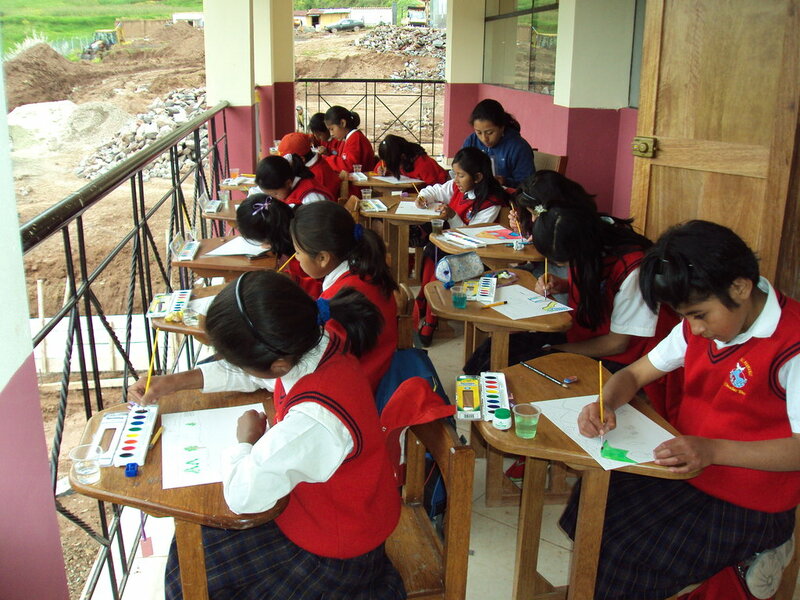 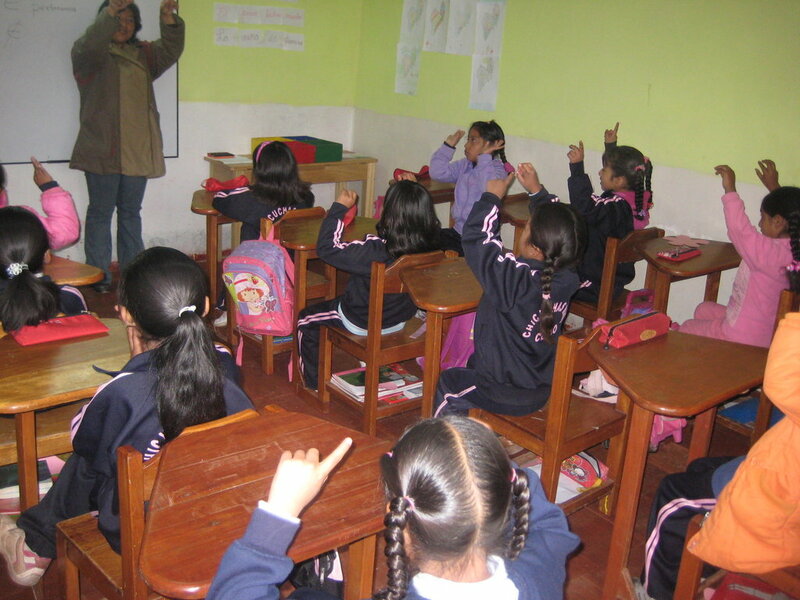 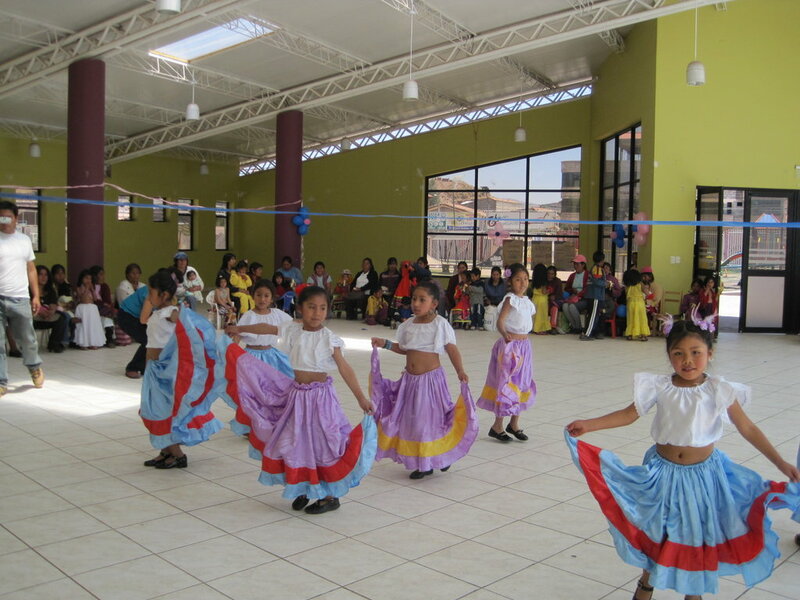 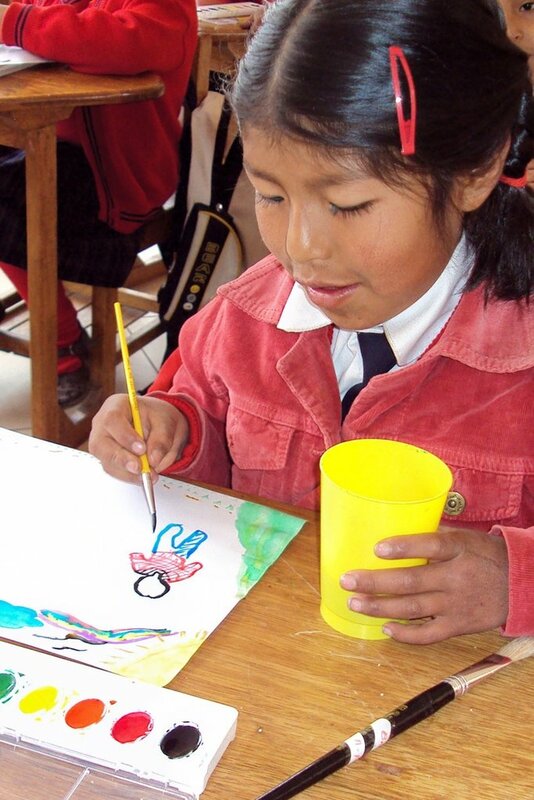 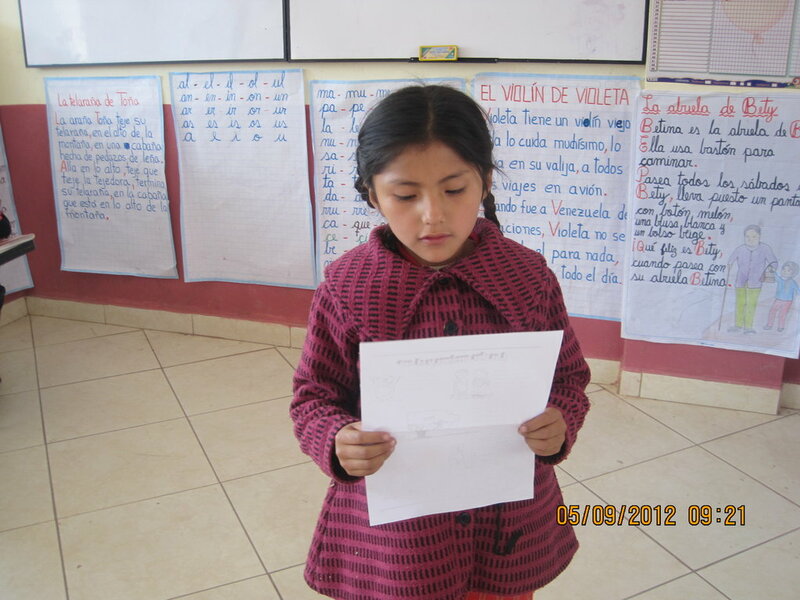 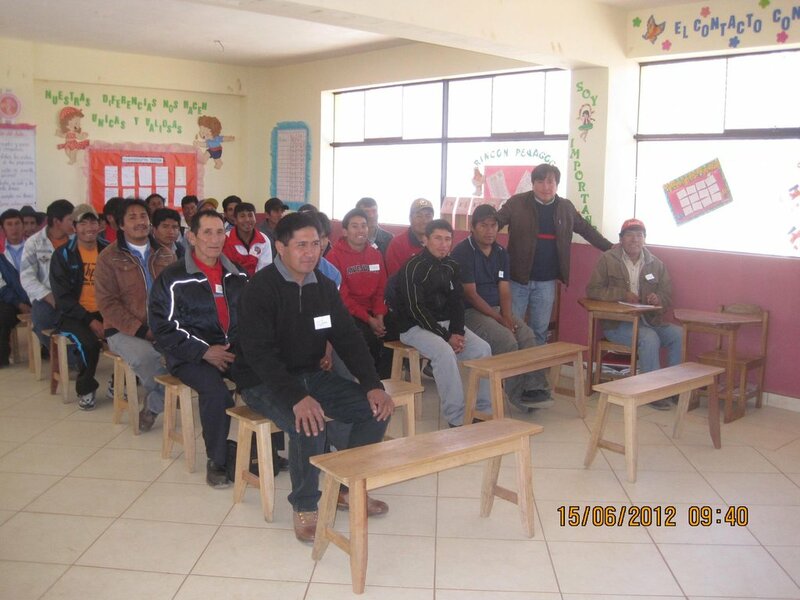 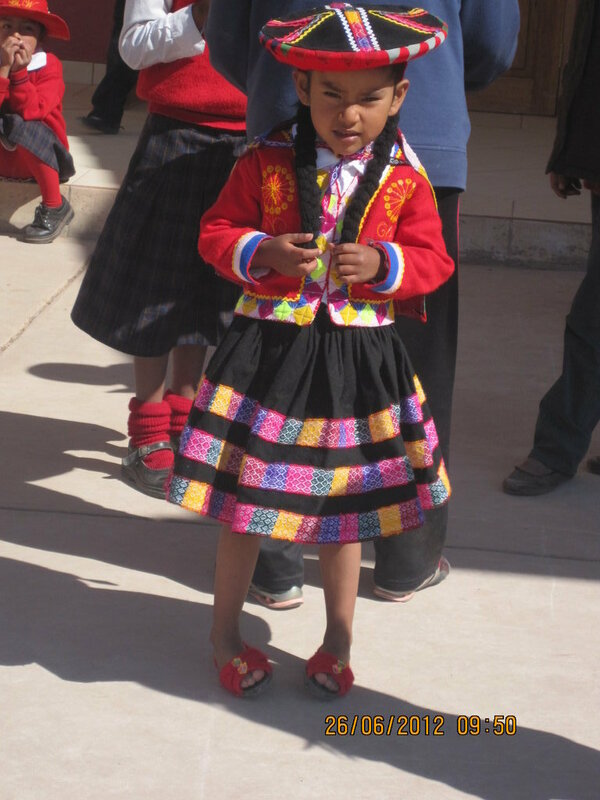 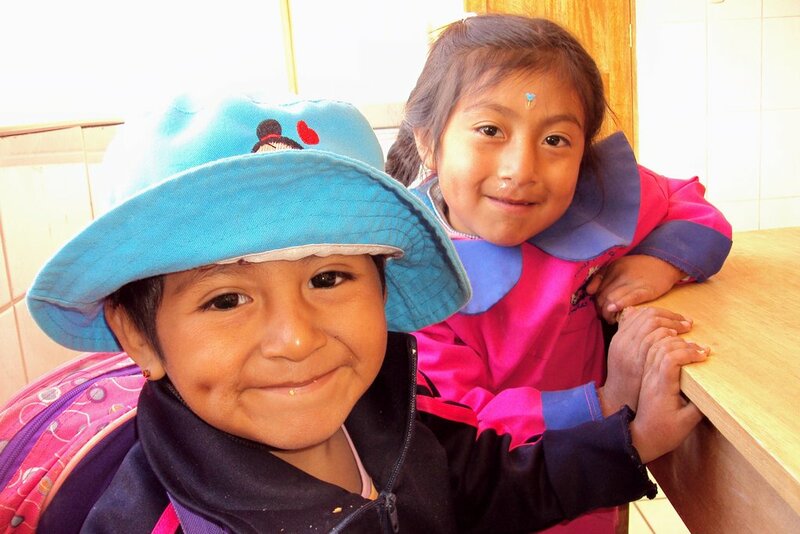 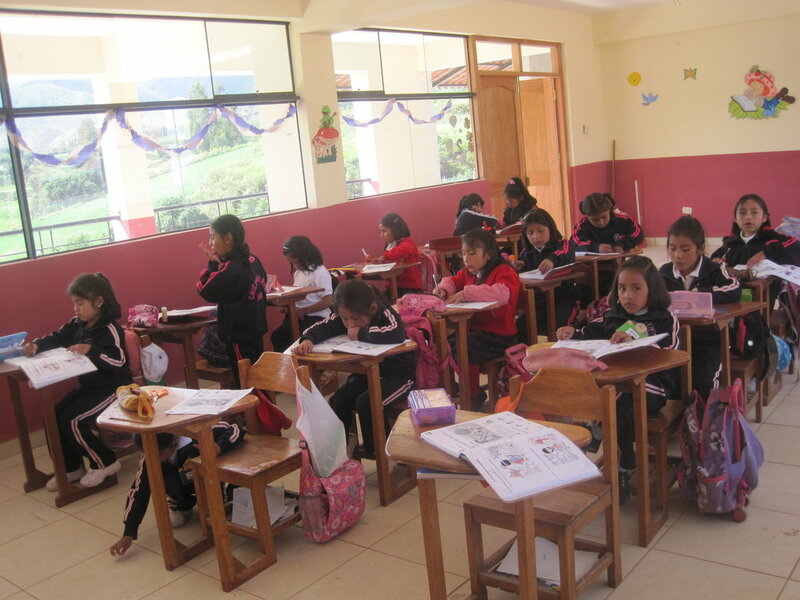 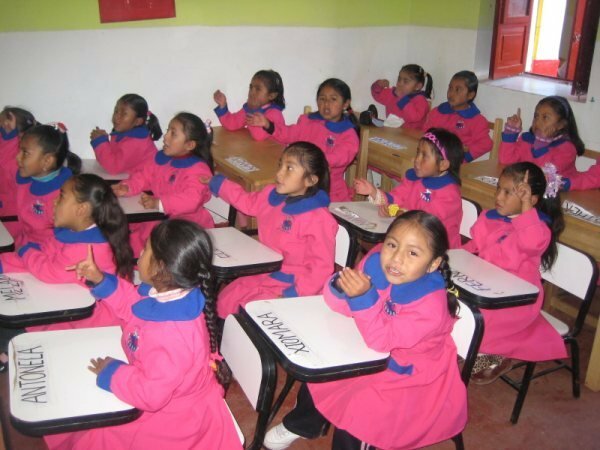 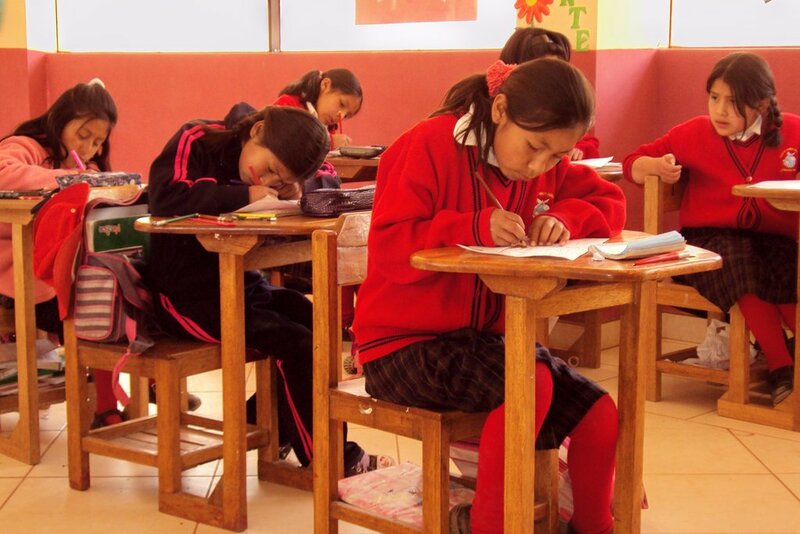 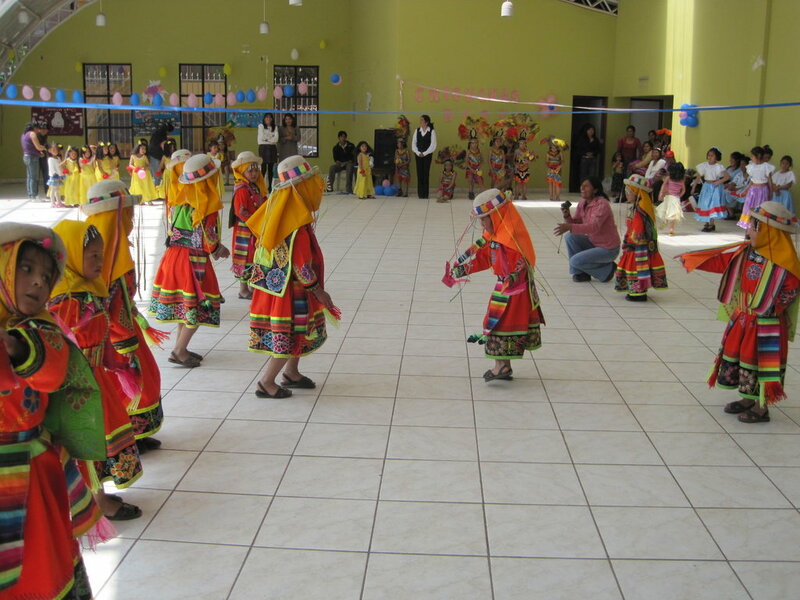 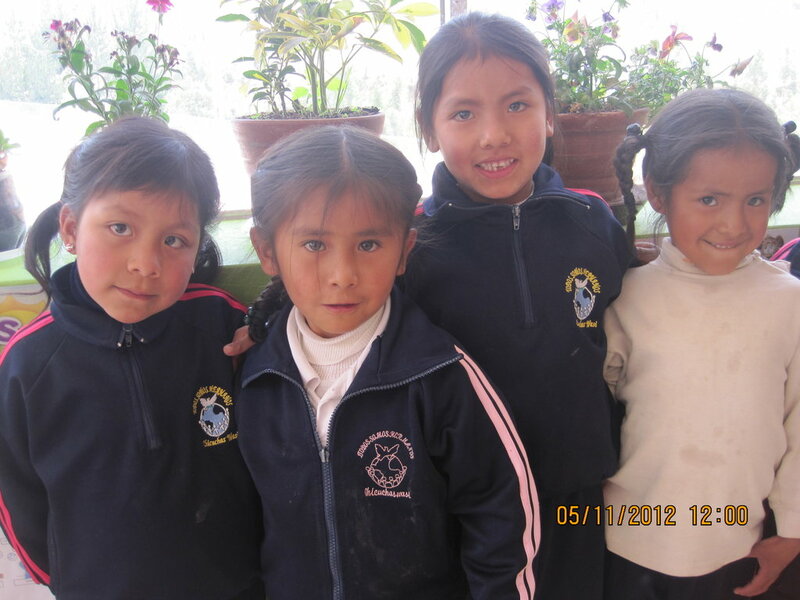 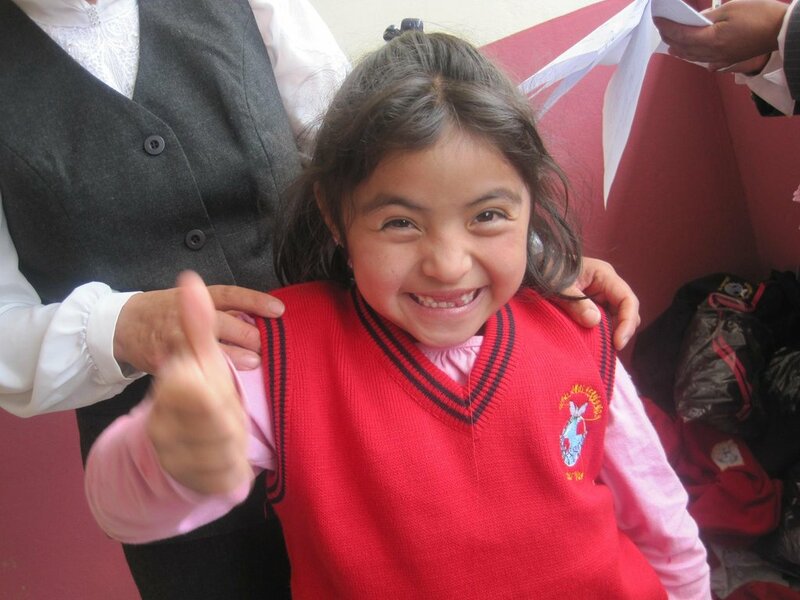 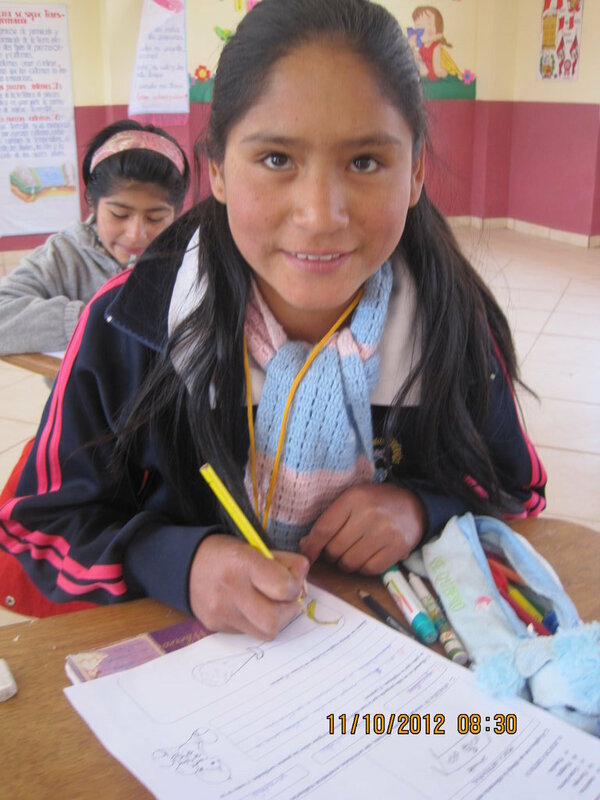 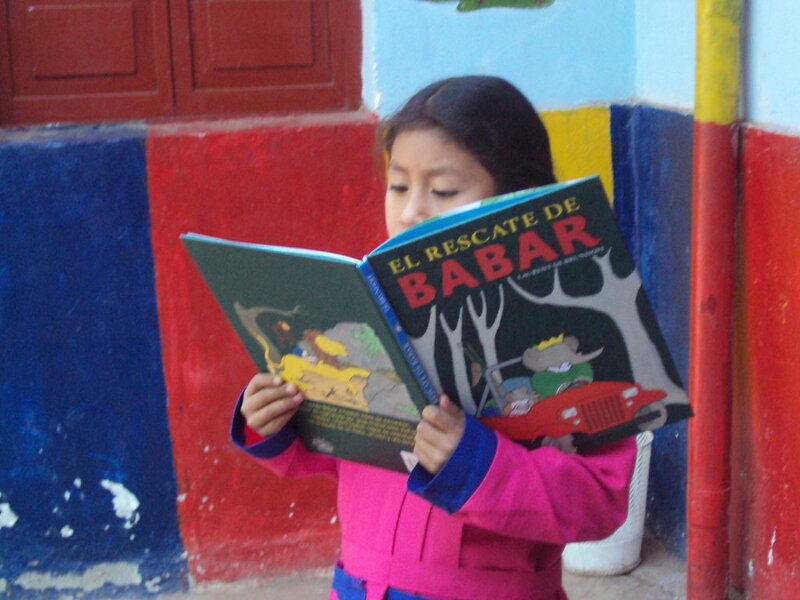 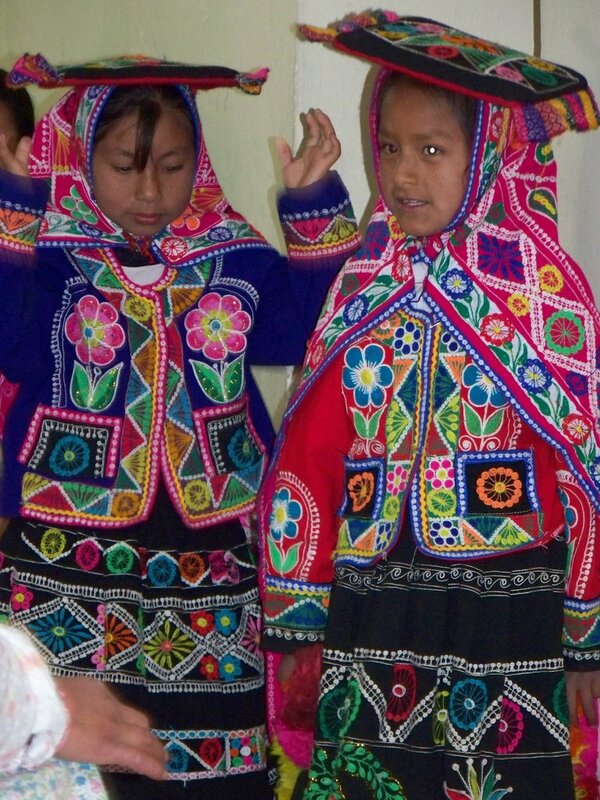 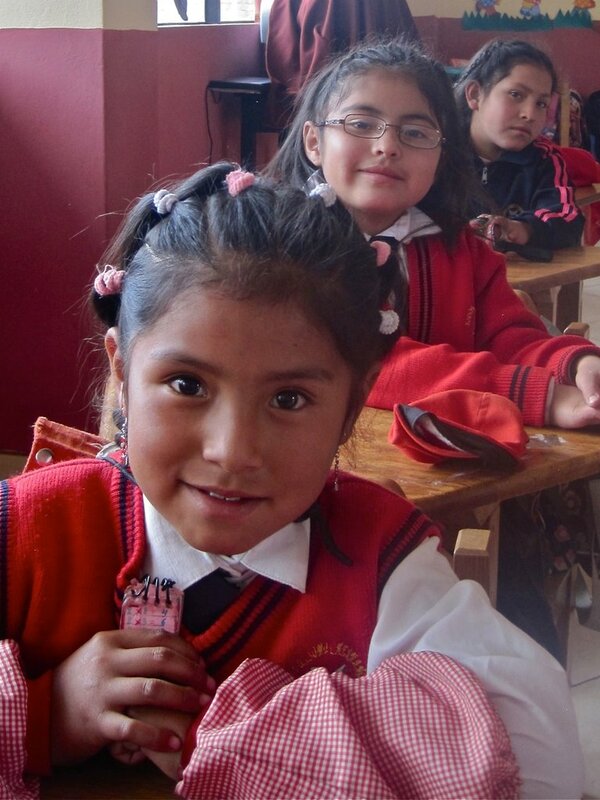 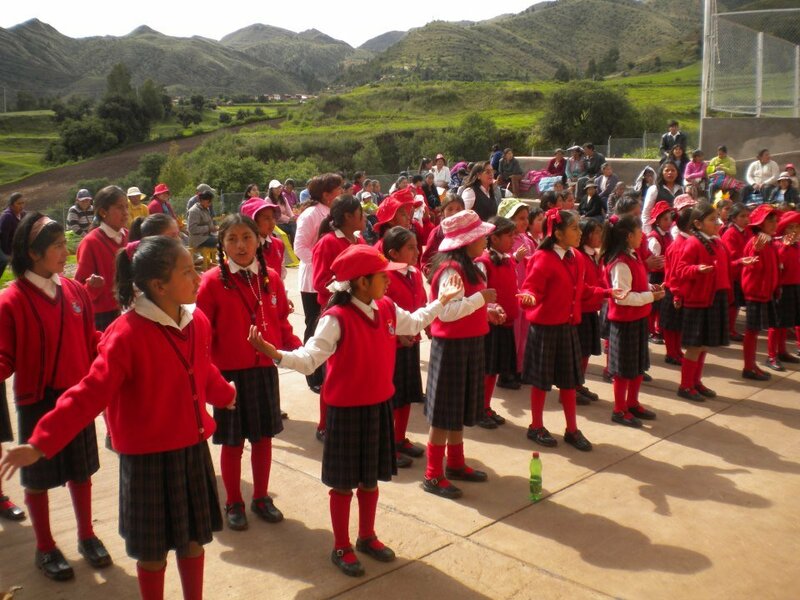 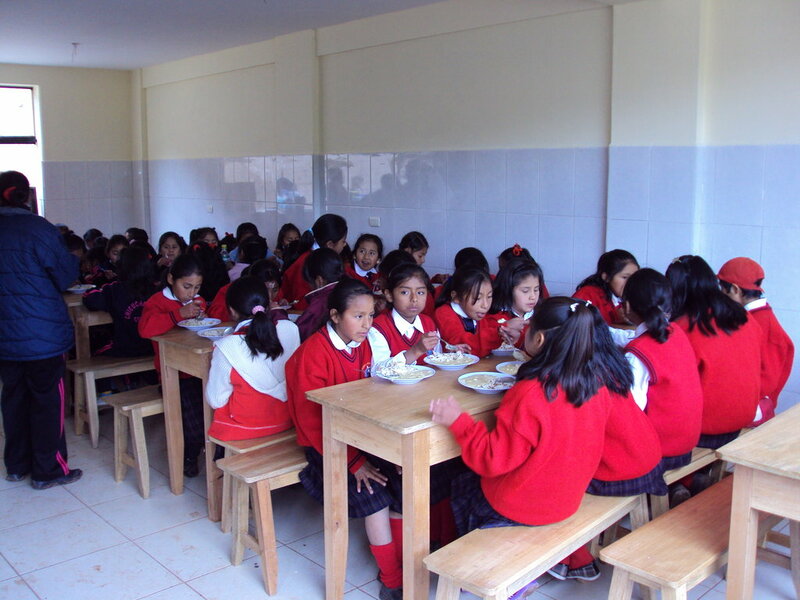 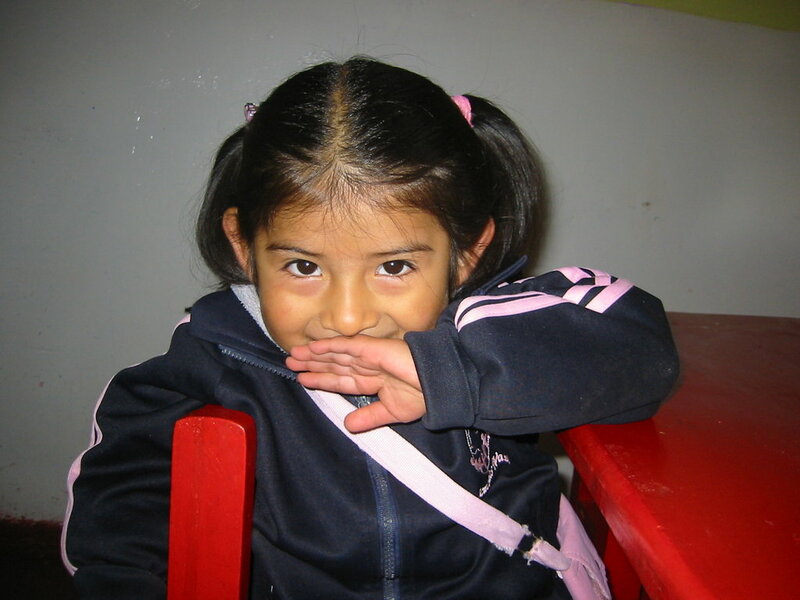 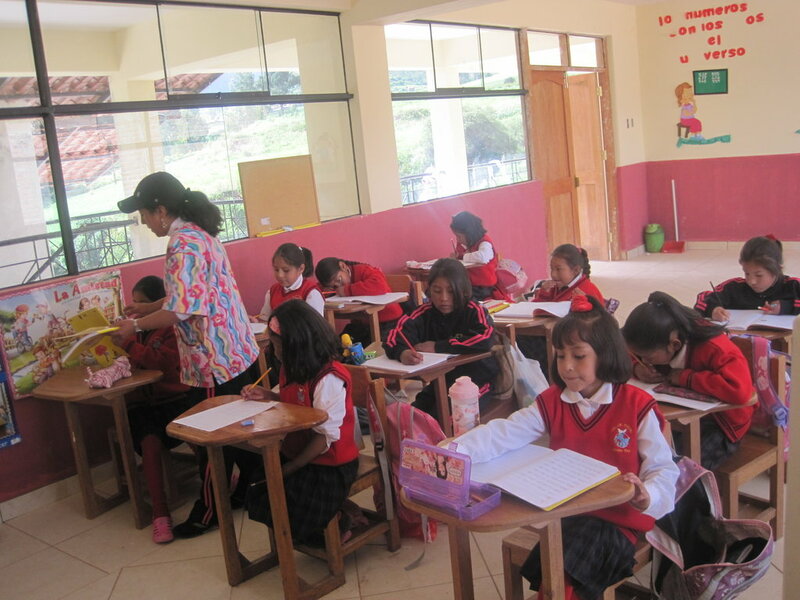 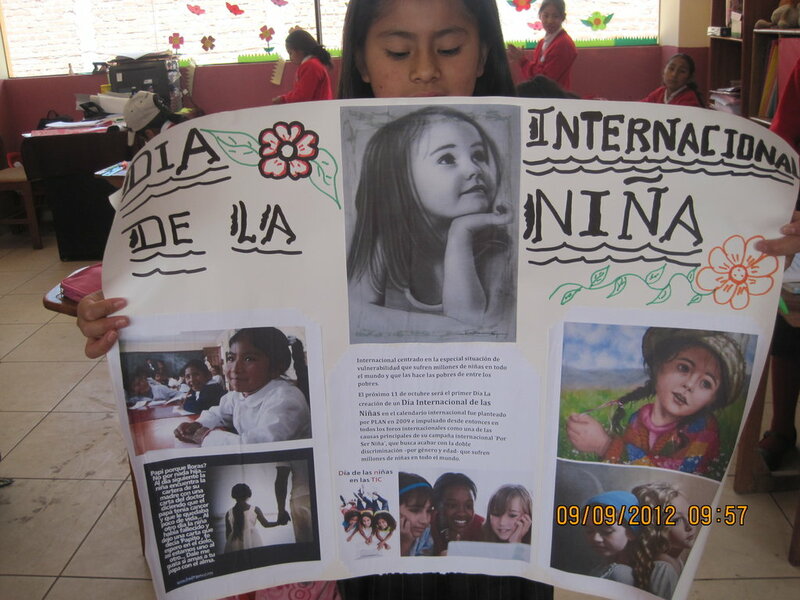 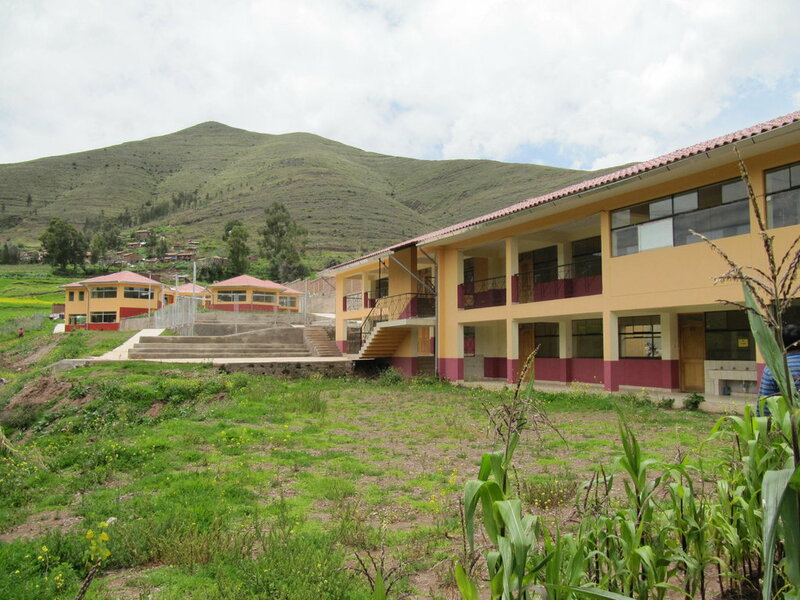 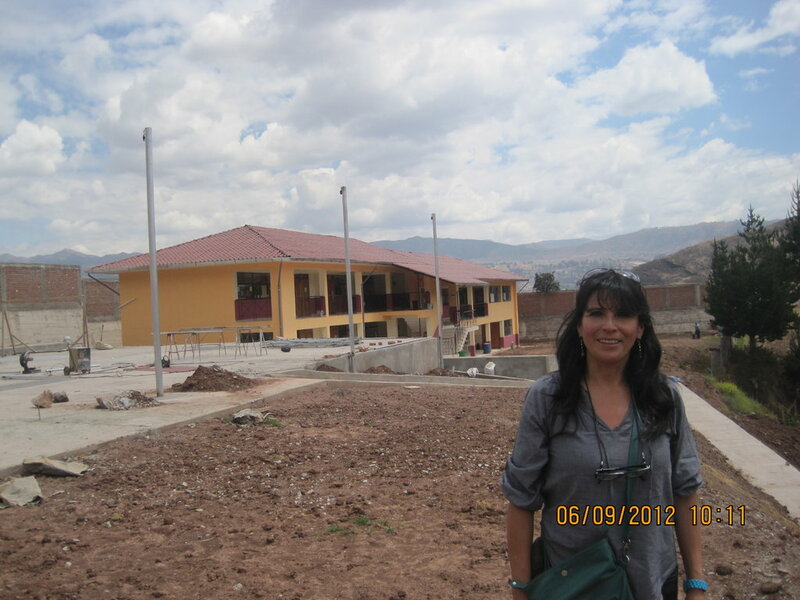 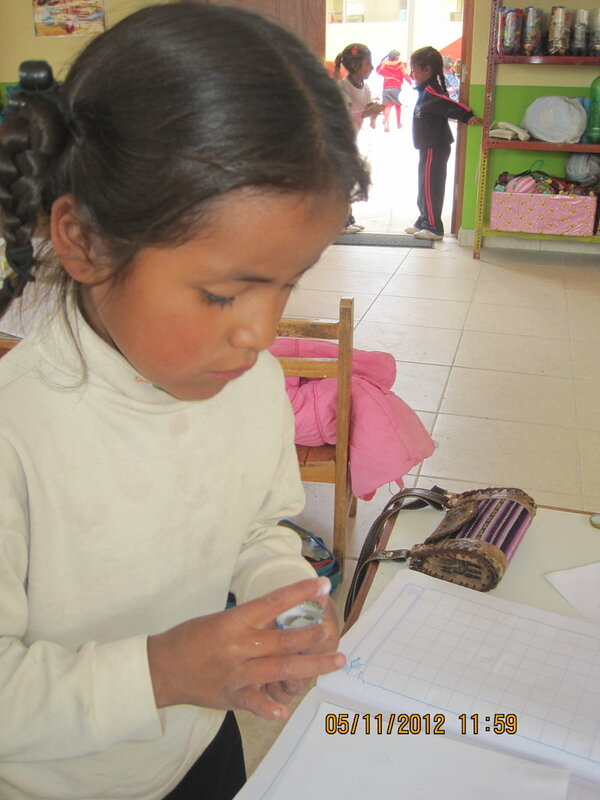 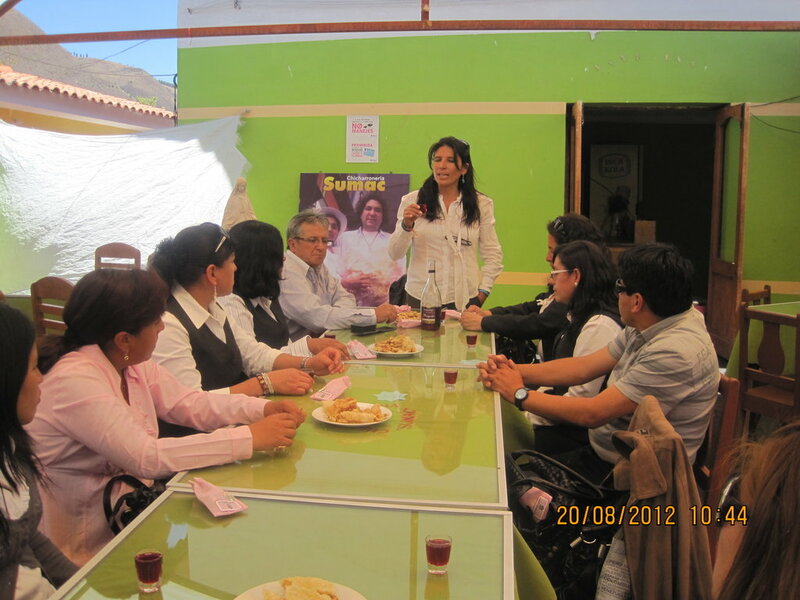 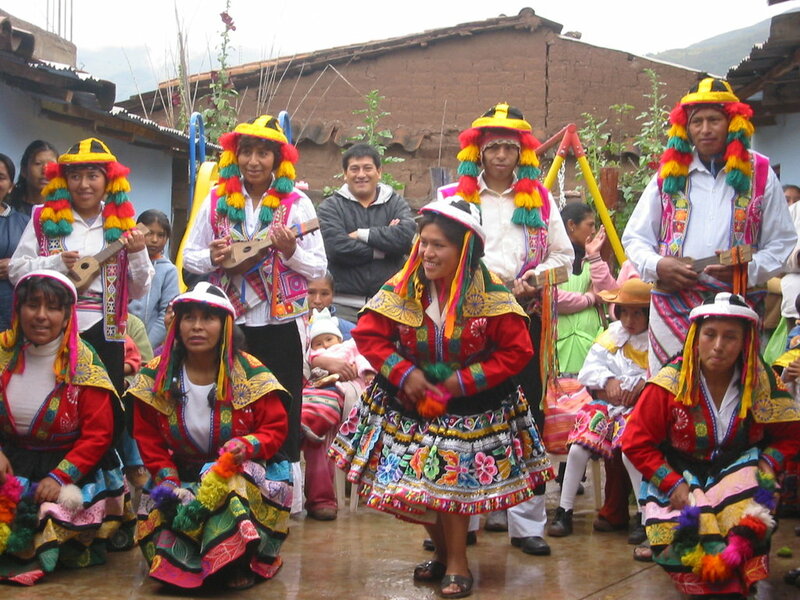 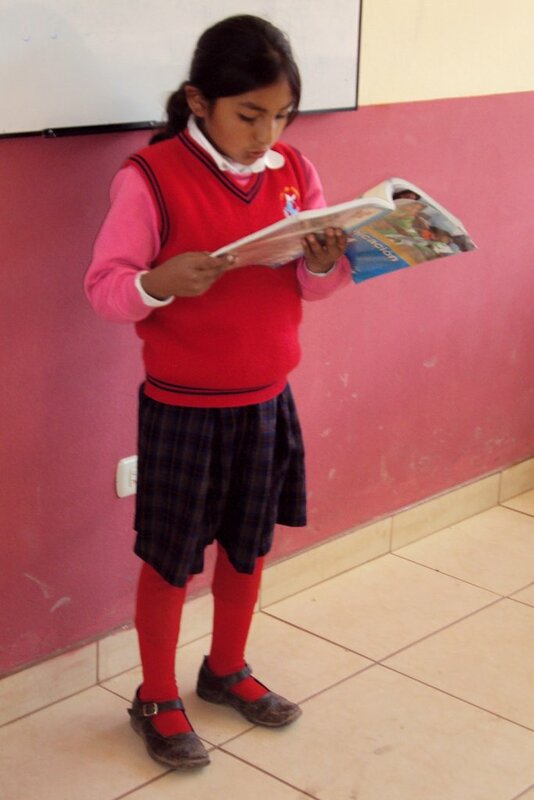 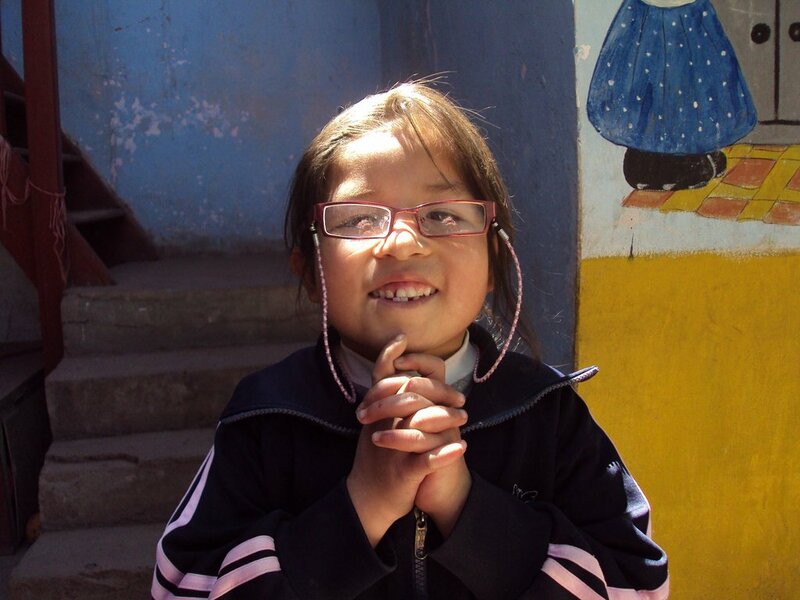 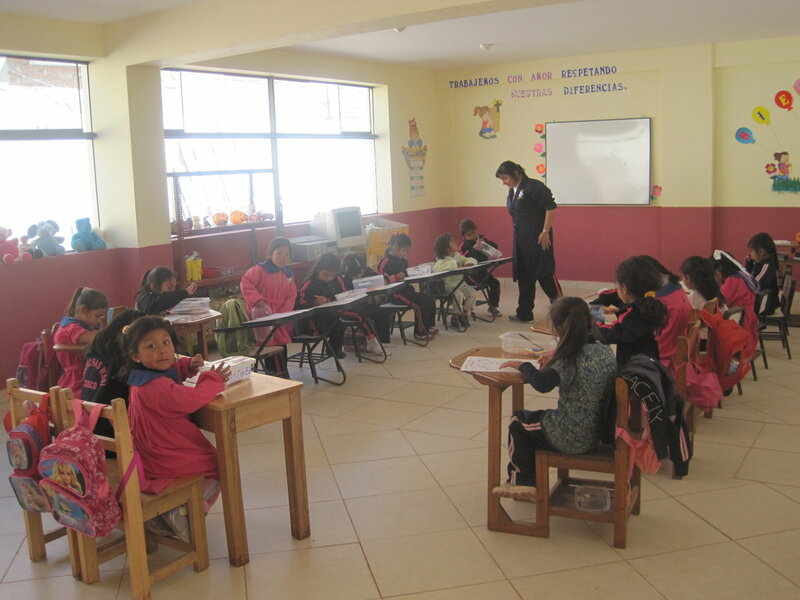 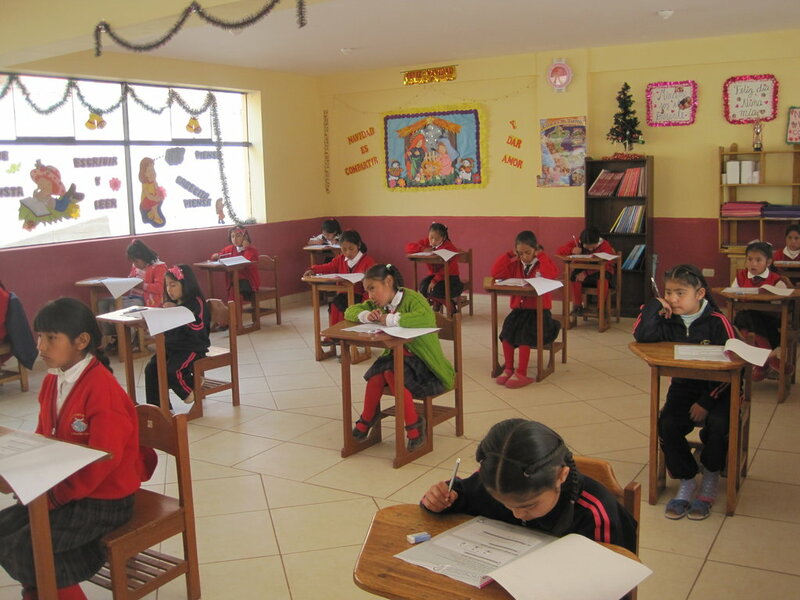 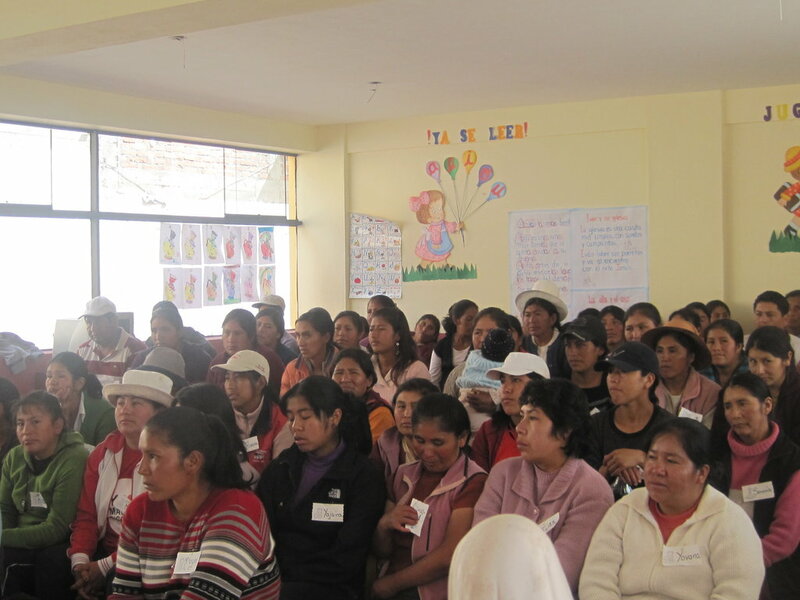 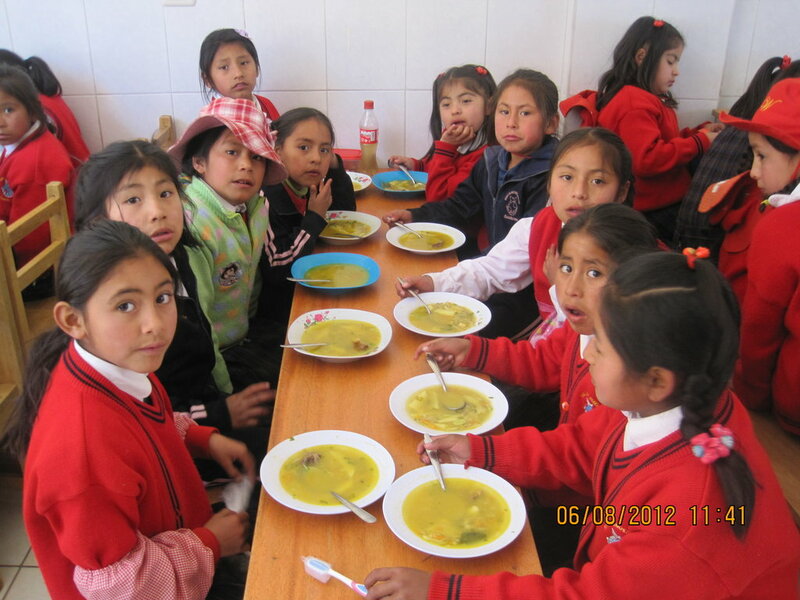 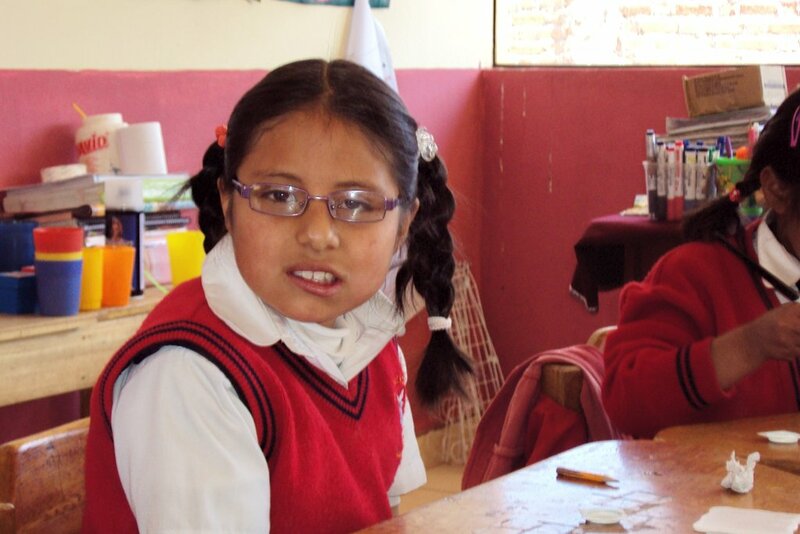 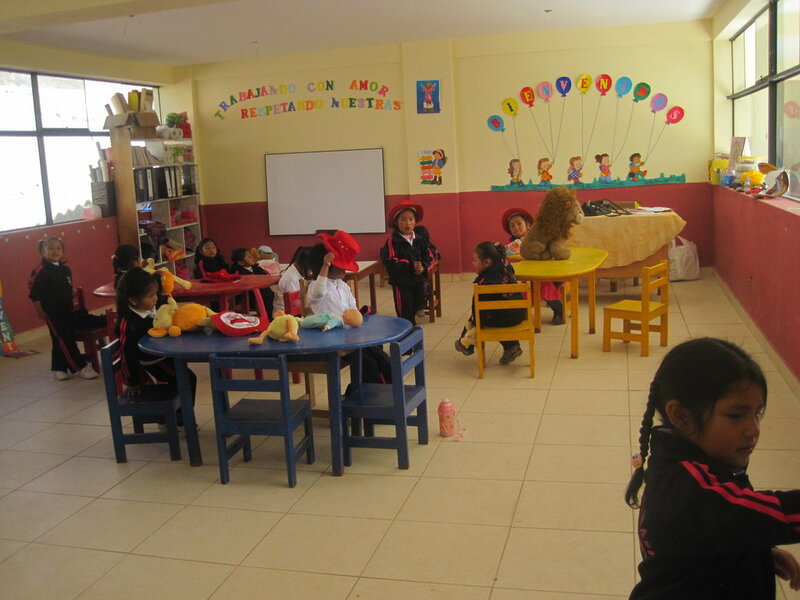 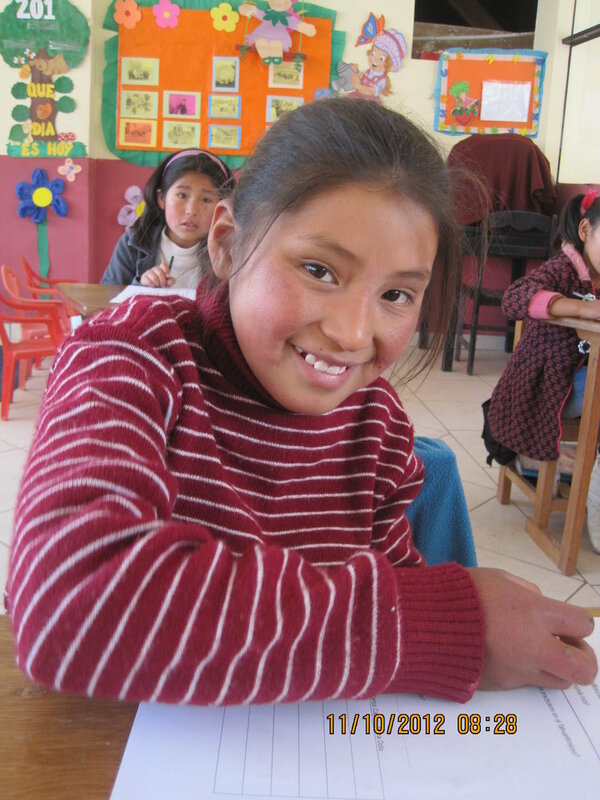 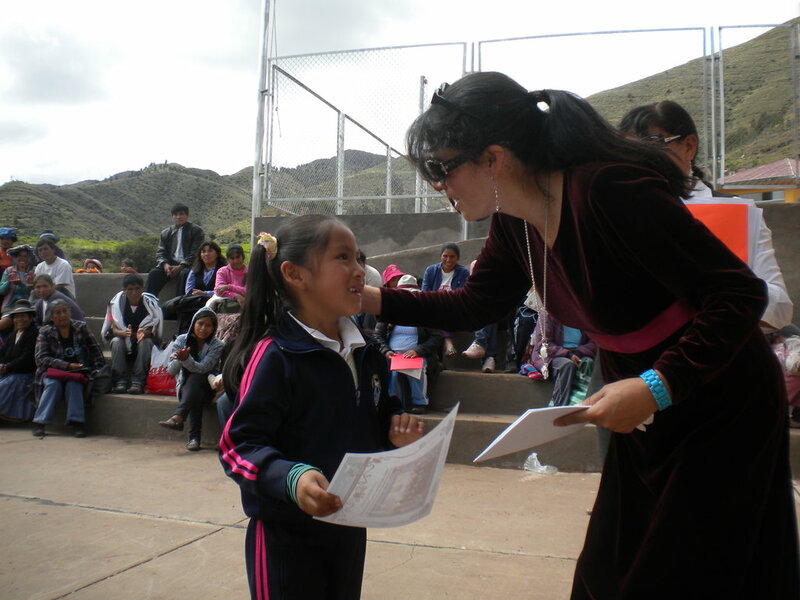 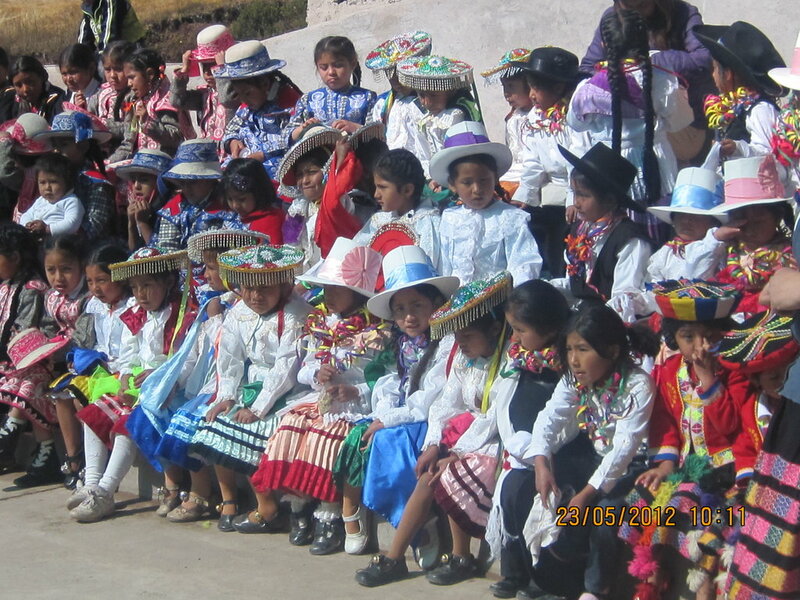 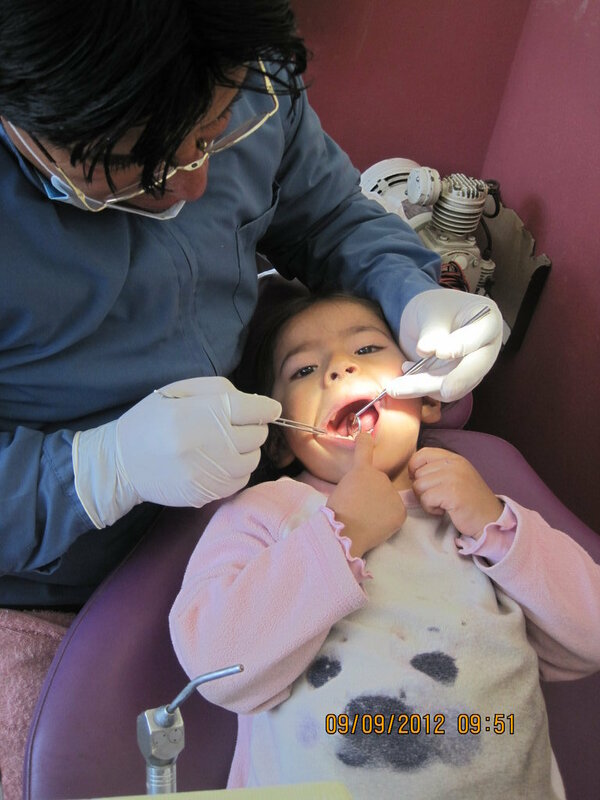 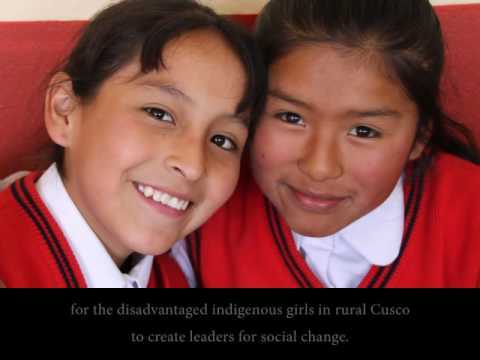 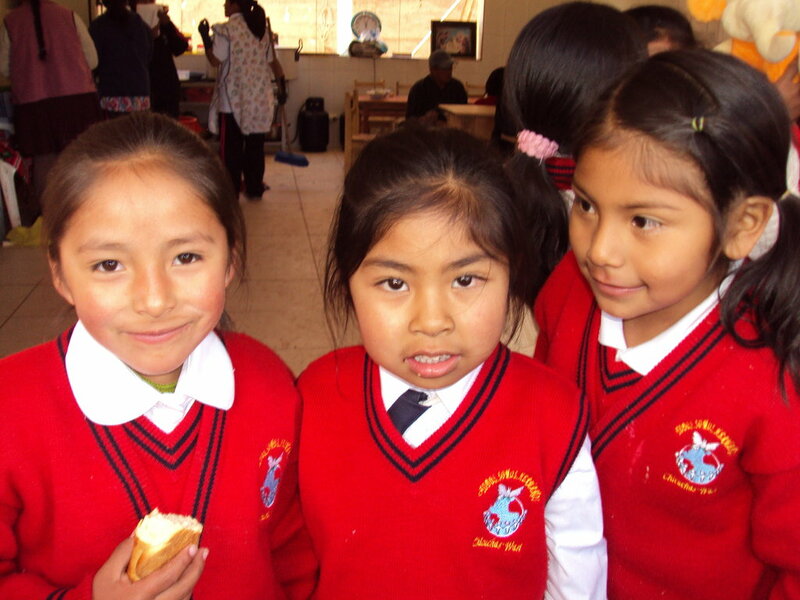 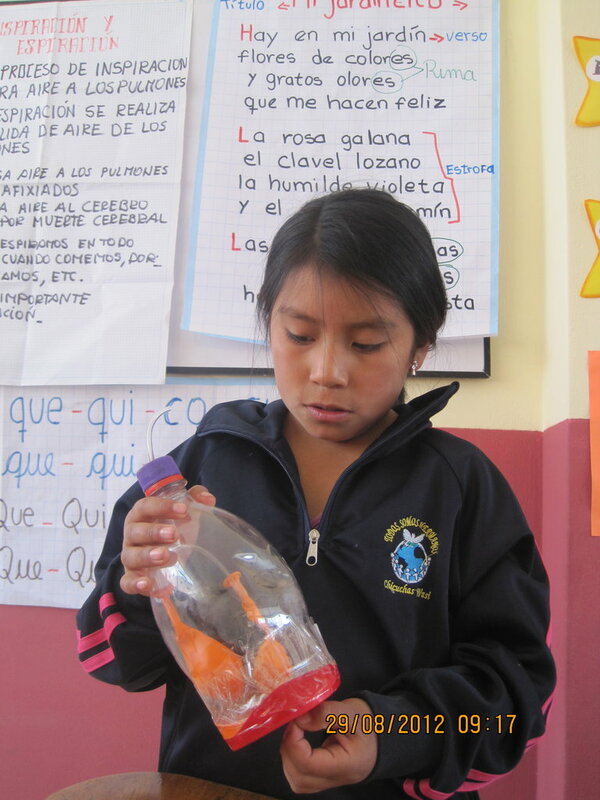 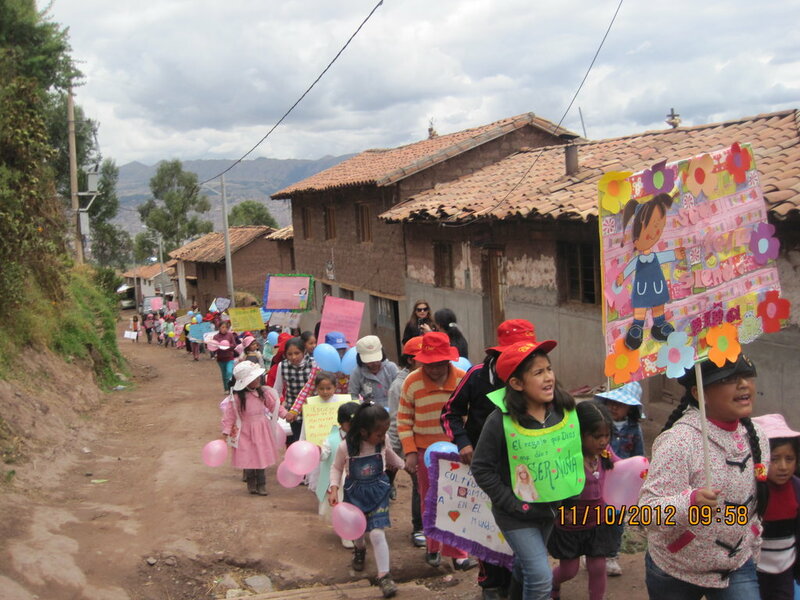 Provides 1 student with school books, school supplies, and her own Chicuchas Wasi School uniform for the entire year.